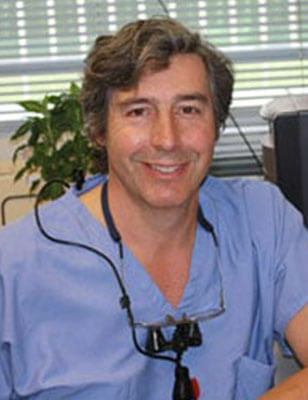 Dr. Steven Feldman received a Bachelor of Science degree from Stony Brook University. He received his Doctor of Dental Surgery degree from New York University College of Dentistry. Following graduation he completed a general practice residency at the University of Connecticut Health Center. He received his certificate in prosthodontics from the Medical College of Georgia. Dr. Feldman has been practicing dentistry in New York since 1984, dedicated to providing excellence in cosmetic, restorative and implant dentistry. He is a past president of the Dental Study Club of New York, the country’s oldest study club providing continuing dental education. Dr. Feldman lives in Rye Brook, NY with his wife and daughter. When he is not in the office he may be found on a golf course or tennis court.